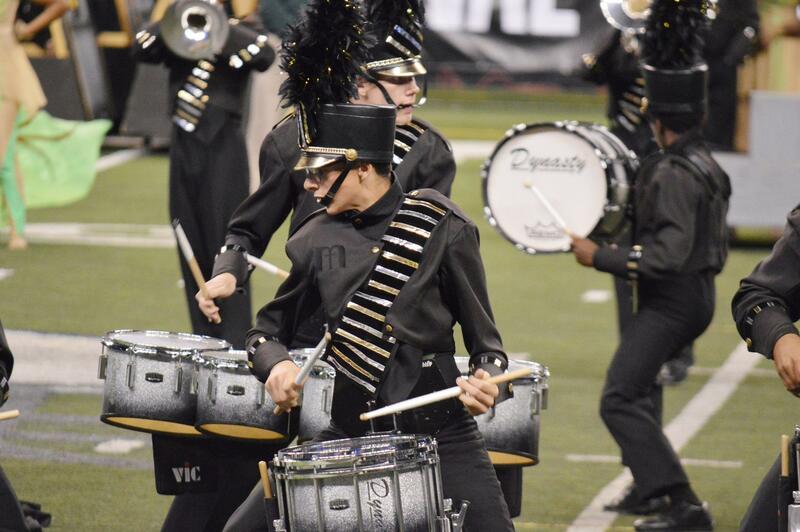 Marian Catholic is not simply a high school – it is a community, a family. This family has educated generations of young men and women from the South Suburbs and Northwest Indiana in the Dominican tradition for nearly 60 years. 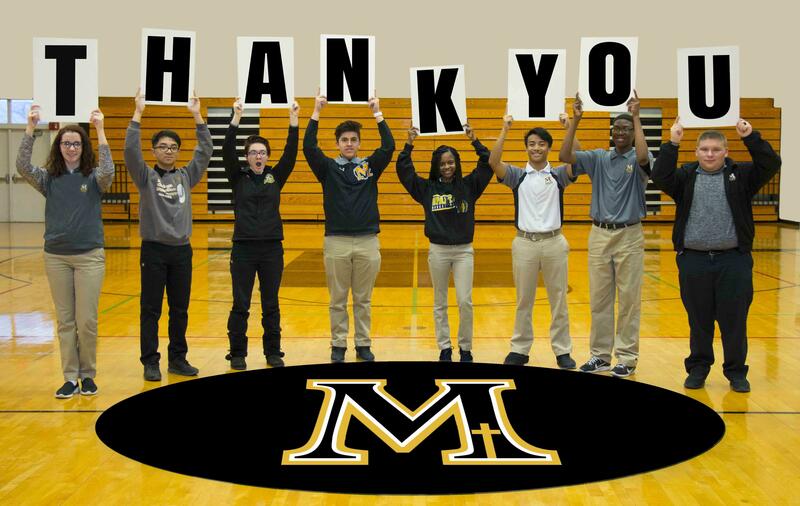 We believe that Marian Catholic helps students grow to be their best selves, and we believe that the gifts that every student brings to our community will help others do the same. 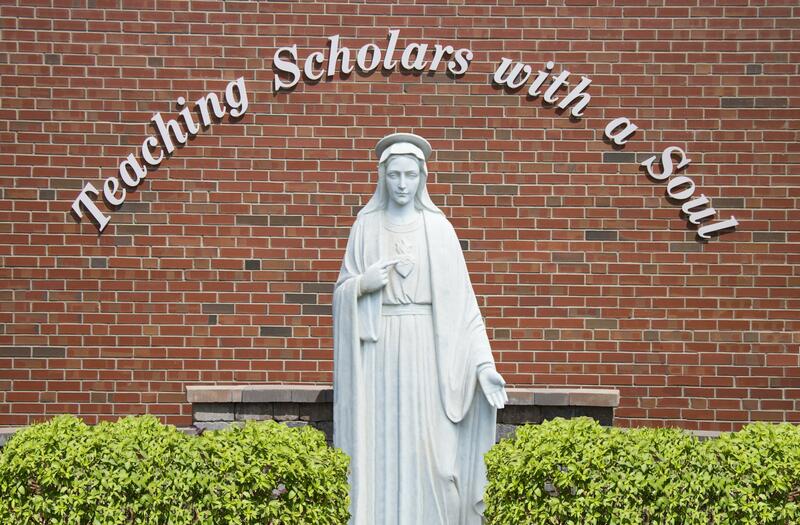 Each year, nearly 500 students took the entrance exam, and we are excited to welcome roughly 275 of them to join our rigorous college preparatory program here at Marian. Each class is made up of incredibly talented young students – writers, artists, math whizzes, athletes, musicians, public speakers, budding scientists, and next-generation leaders. 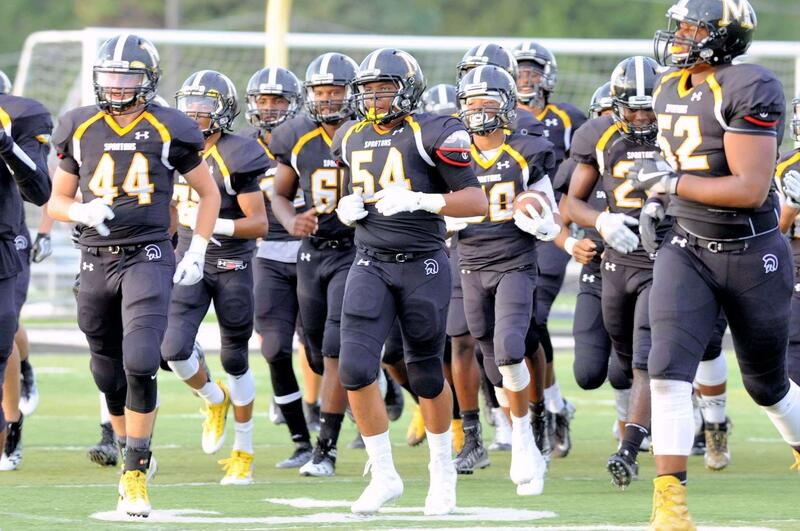 Marian Catholic is also incredibly diverse in every sense of the word! 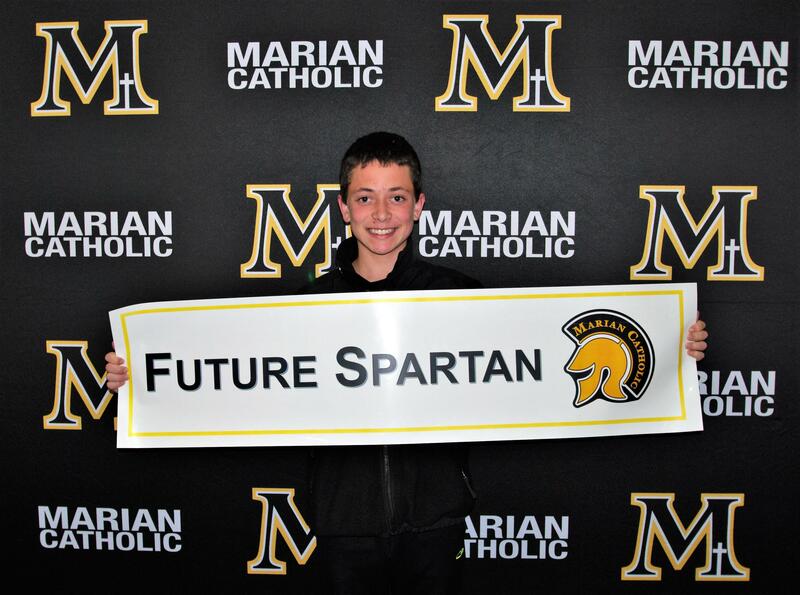 Students journey to Marian Catholic each morning from over 70 different zip codes! 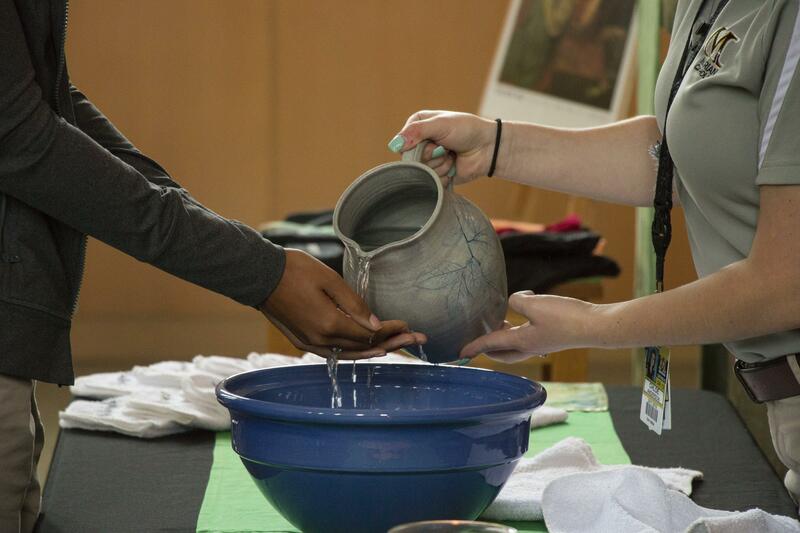 The majority of students in each class are Catholic, but we are also happy to welcome students of many faith traditions! Each class is also very diverse in its racial/ethnic make-up, with roughly 30% of students coming from a Caucasian/European background, 40% from an African-American background, 15% Hispanic, and 15% Asian, Pacific Islander, Native American, or Other. 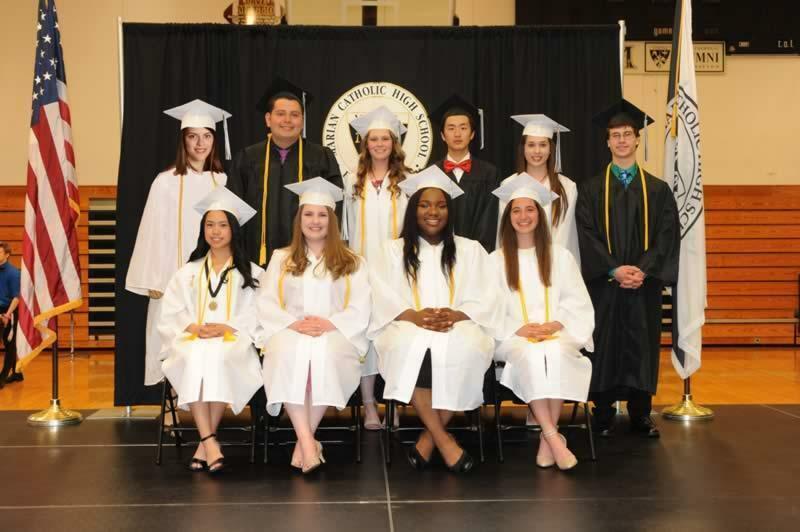 Together, Marian Catholic students represent the absolute best of our region, a truly universal community of scholars with a soul!